American sports clothing company Under Armour is one of the leading businesses in the world. Since the year 1996 when it was founded by University of Maryland alumni and football player Kevin Plank, this company has already been doing great when it comes to producing and distributing casual apparel. 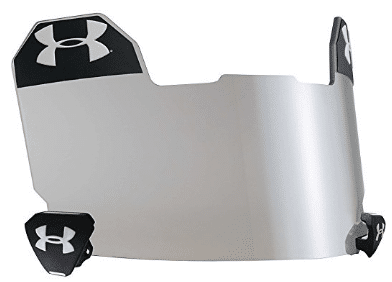 Wearing this visor definitely gives you an advantage because of its unbreakable features. It has this trait known as the Superstrong ArmourSight lens that deals against fogs and scratches. The good thing about this model is that it keeps you going because you won’t lose focus while you’re in the game. Thanks to its ability to provide you with better optical quality, you can enjoy a clear view of the field no matter how tough your game is. The colors available are Clear, Gray, Gray/Mirror, Hi-Contrast. The good thing about this visor is that it’s also not difficult to wear. It has a universal fit that allows everyone to attach it without any fitting problems. It also has quick-release clips that make it easier for you to remove it when you need a break. 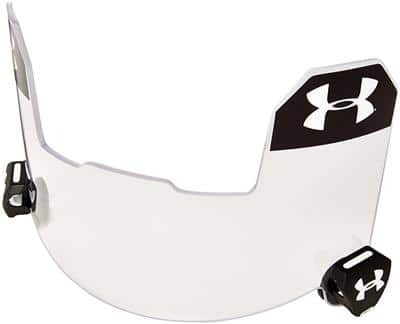 In addition, this eye-shield comes with tabo logo stickers in different team colors and numbers to match whatever color your jersey is. Most reviews from the customers in Amazon say that they are happy and satisfied after purchasing it for the sons because it fits perfectly and works out fine. Another model to satiate your eyewear needs is this product. It features light and strong polycarbonate lens that is a good element for UV protection and blocking of sun’s damaging UV rays. 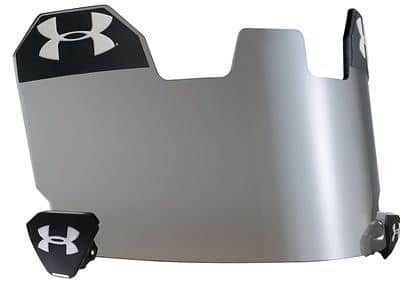 You can expect a better visual quality when using this eye-shield because it also gets rid of fogs and scratches that are making you distracted. Like the unit above, it’s easy to attach because of its universal fit. It also has quick-release clips and tabo logo stickers in various colors. 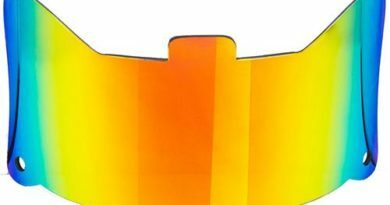 The most notable thing about it is that it’s much lighter compared to other visors, which means that it’s more comfortable to use. The name says it all. It’s pretty much designed for all genders, so girls? This eye-protector is also for you. What’s amazing about this product is that it’s approved by American Youth Football. 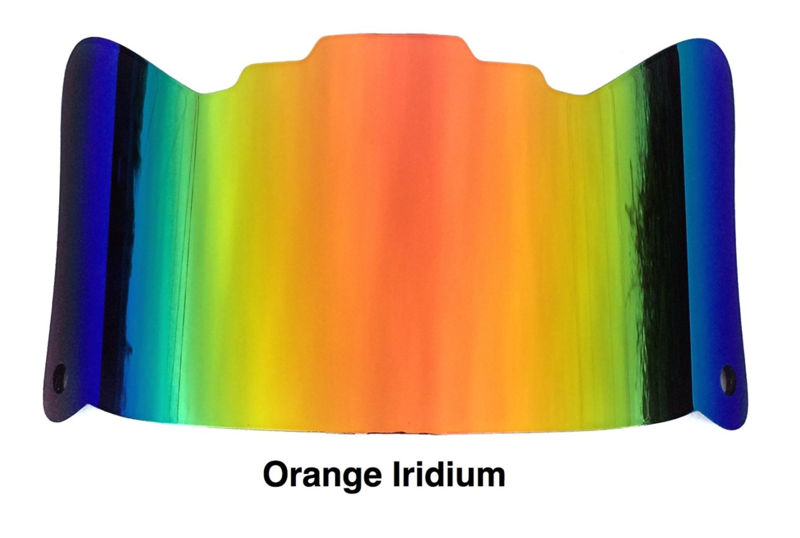 It boasts certain qualities that are unique to other traditional visors, like how it is much lighter and more comfortable to use. Like the rest of the models featured above, it also has a polycarbonate material that gives you protection against UV rays and glares. Previous customers in Amazon also attested that they made the right decision in choosing this model for their kids because it’s easier to fit and release. Plus, you can’t deny the fact that it’s less pricey. Quality and reasonable price are one the many things I love about this company’s products. What’s not to love when they are everything you need in a visor? 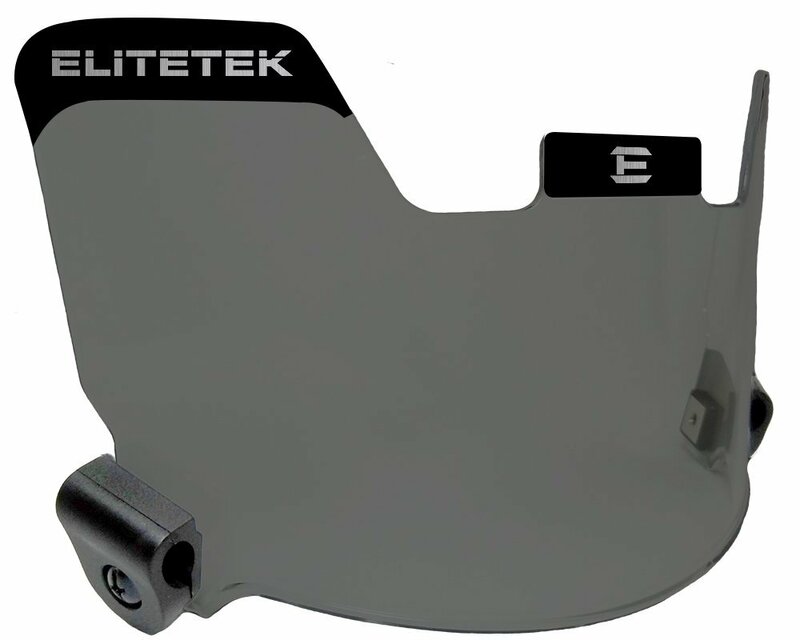 Don’t forget to get these clips when buying your eyeshield. These are designed to fit virtually any visor and facemask. Installation is fast and easy because you don’t need any tool. Each pack includes 2 clips.